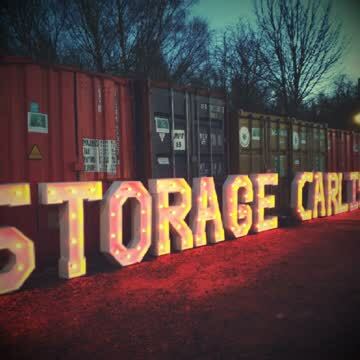 Storage Carlisle ® | Based in Carlisle, Cumbria. 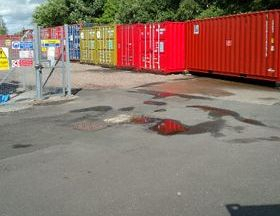 Without doubt, the premier self storage facility in Carlisle providing 24/7 access to your items. What is Storage Carlisle® ? 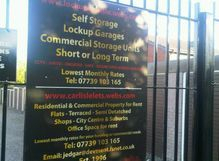 A leading secure self storage business providing storage on a purpose built storage facility in the centre of Carlisle. Drive your car, van or lorry right to your doors! 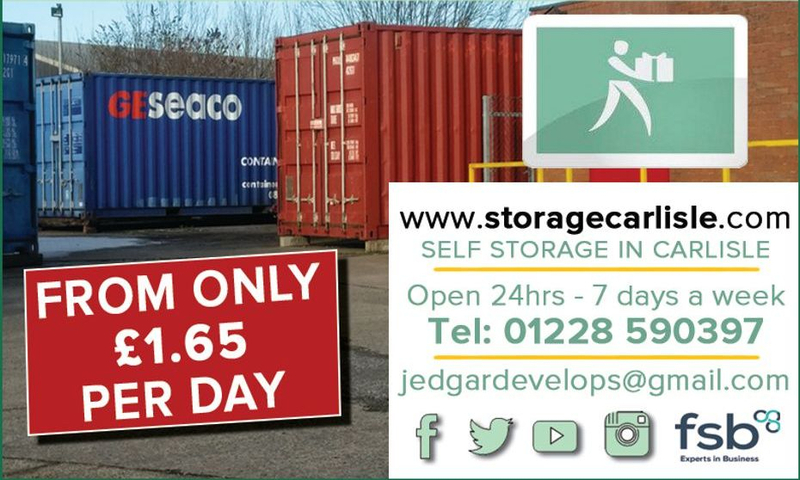 STORAGE from as little as £1.65 per day. "We're proud to be a valuable facility in Carlisle. A long-standing locally owned business providing an essential service since the 1990's"
All forms of vehicles catered for. 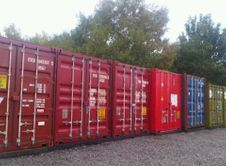 Take a look at our brand new units. 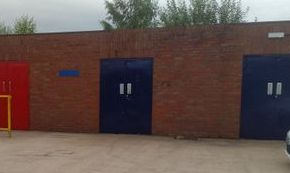 Offices, Workshops and small units. Storage Carlisle ® are THE Storage people to know. 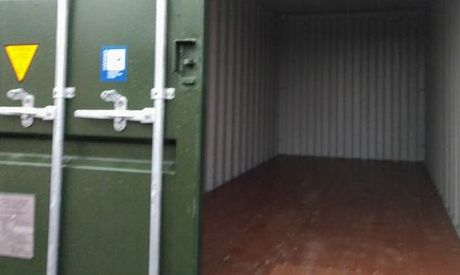 Store your goods in our furniture grade storage units on our purpose built security depots in Carlisle City Centre. 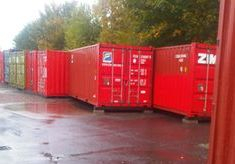 We have varying SIZES, TYPES and GRADES of storage units. 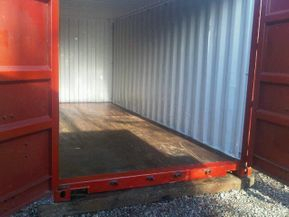 Brand new shipping container units available for short or long term storage. 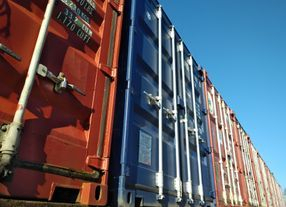 Business and Trade storage too - use our site as YOUR base! 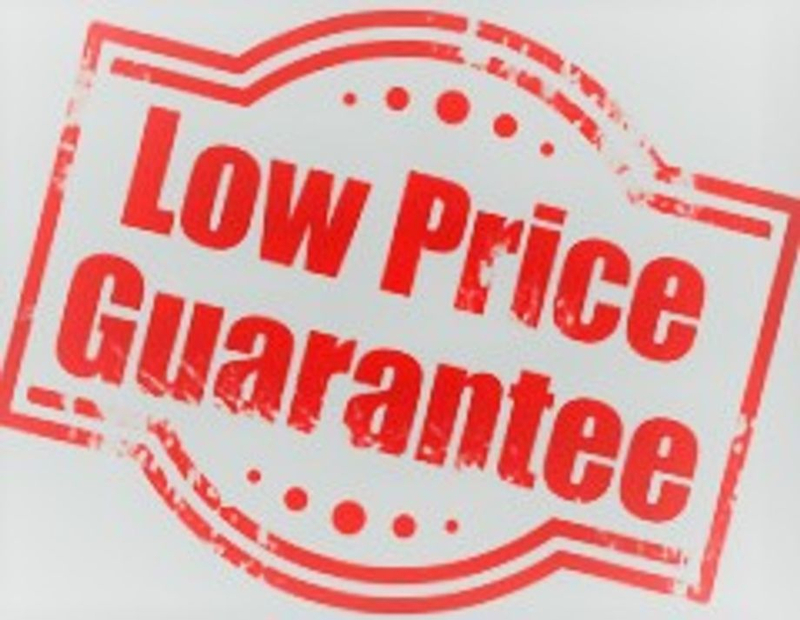 We're the LOWEST on price like for like, so call us on 01228 590397 for a quote. Prices vary on size and type of storage. GATED, BARRIER ACCESS & SECURE with easy to read agreements - our terms are simple EASY-IN EASY-OUT until you no longer need us. Sites are carefully purpose built and constructed to allow easy access. 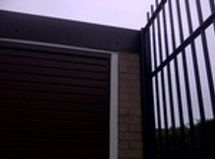 Cars, Vans and HGV's can be safely and easily driven directly up to your unit doors for complete customer satisfaction avoiding lifts and staircases. If you like our page - Click on the facebook icon and give us a like! 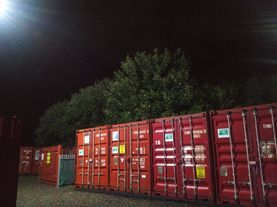 Storage Carlisle's General Manager : "Storage Carlisle ® have been established since 1996 and its goals were to provide a safe, secure storage depot with flexibility and low costs as its main attributes, and we certainly have now achieved this with our extensive facilities." 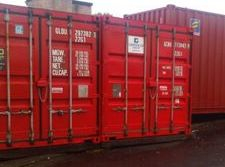 Storage Carlisle ® | Security and 24/7 site access is an essential part of storage! 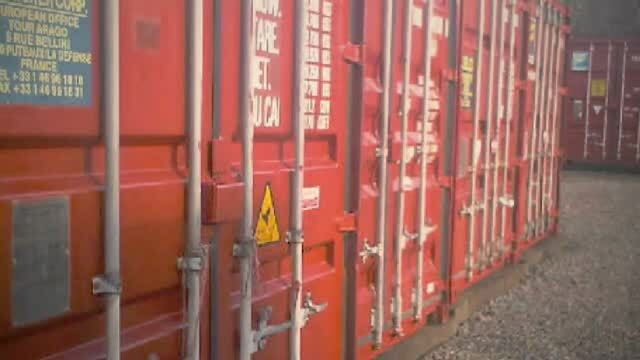 "Storage Carlisle take security seriously with a host of measures for your peace of mind. 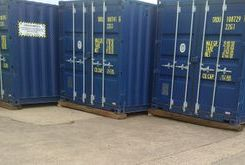 We pride ourselves on offering discrete and confidential storage day or night"
"Your possessions are our concern. 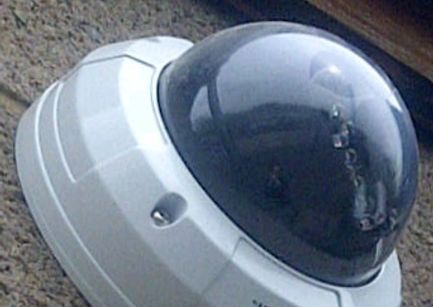 Your own access code & keys to your unit means full 24 hour access & protection that no one else has access to it." We provide storage units for household items such as fridges, beds or for an entire house full of any size. From a day to a decade. 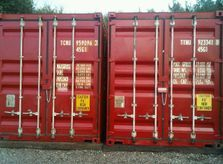 You may be operating a business either in or out of Carlisle and require instant access and overflow storage - either short or long term. 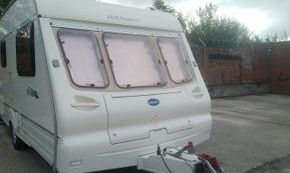 We provide useful storage for motor homes, campers, caravans and vehicle car storage - a single vehicle to many, on our gated facilities in the City Centre. Need long term parking? Click to use our adjacent car park! 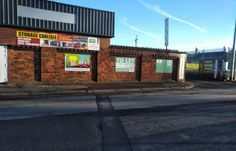 Workshops, yard, office & retail space. We provide useful workshops and have an array of office space and small retail shop space around the City also for rent. How much space do I need & how secure is my space? You are allocated your own specific unit. 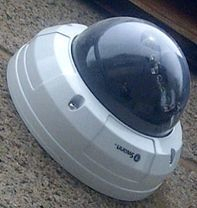 Each unit has locking padlock points that only you can access. 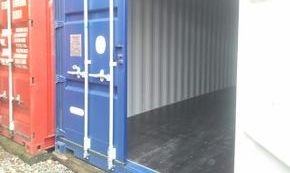 We can advise on size of unit you need and the units themselves are of the highest specification. More on our handy tips page here. 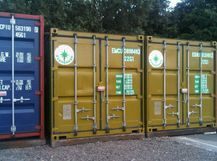 Can my car, van, lorry or HGV drive right up to my storage unit 24/7? 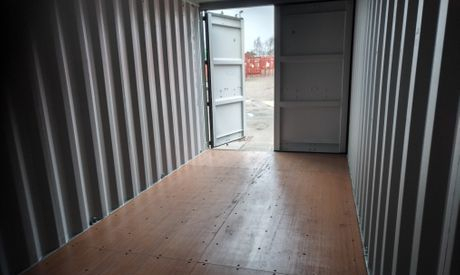 All storage on offer is on GROUND floor level - meaning whatever vehicle you operate - be it a small car to a heavy goods vehicle, you can drive right up to the doors of your storage unit ..... no lifting of goods or furniture up staircases or lifts etc. 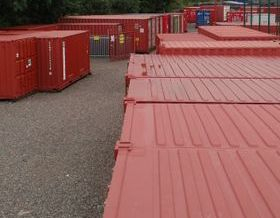 Do you have other forms of storage on your purpose built sites in Carlisle? Whatever your domestic, household, commercial or business storage needs are - we can store anything including motor vehicles too and caravans. Have you any unusual requirements? 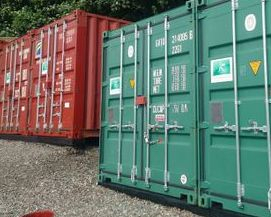 Perhaps an office, a retail unit, plant storage, portacabin, office or compound storage? Come and see what's available - click for our contact page! I am moving house? Help! Let us take the work out of your house move ... ask us to suggest a reputable, local removals company to take the stress out of your move. 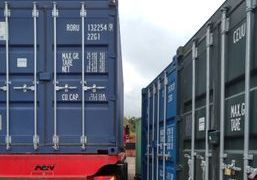 If you're unsure about which size of storage shipping container you require, click here for our 'general' page for further details or speak to us in order that we can advise. We've also a 52 point check list on moving home also. What if I book space with you, then need to cancel? Don't worry - we keep paperwork to the minimum so if you do book a unit with us and your moving date changes, it's perfectly fine to change date. Our staff understand the pressures of moving house and we are glad to assist by being as flexible as we can. If you already have space with us and need to cancel at short notice, this isn't a problem as you are not locked into complicated agreements. NEW : Railway luggage storage and baggage including small individual items or cases - if you're going to the Railway Station or similar, either on business or holiday for a short while and just need somewhere to store cases or files - give us a call.... we cater for this too! No complicated terms and conditions | Move in when you want, Move out when you want | No forced tie in periods. 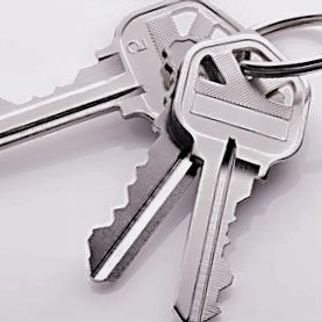 Furniture | student | joiners | handyman | commercial | house moving | removal | industrial | de-clutter storage | home storage | builders | general | workshop | business | household | market traders | car boot storage | car and vehicle storage | traders storage | e-bay storage | plant storage | caravan car, van, lorry and vehicle storage, long term car parking spaces ..... we've got it covered at Storage Carlisle. did you know? 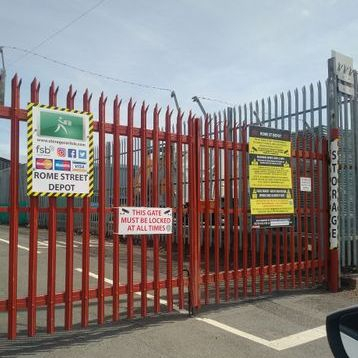 our main Rome Street Depot is a purpose built site adjacent to Soccer World in the middle of carlisle. if you need to take a look, PLEASE book an appointment first though to avoid any upset. 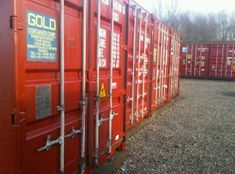 storage carlisle own theIR own sites | we're long established | we provide Integrity, Trustworthiness, Confidentiality, Discretion & Professionalism FREE OF CHARGE. Storage Carlisle ® can help you save money by offering storage solutions at the lowest possible rates - We're clearly the best for price, service, speed, security, reliability, privacy, discretion and our fantastic "24/7 access" site locations. Put us to the test. Take a look at photographs of whats on site here. We've ample happy customers who are delighted with how easy it is to store goods in an affordable way. 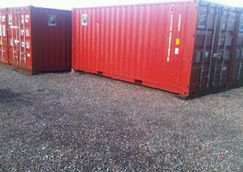 Our site locations make storage an ideal scenario if you're based in Carlisle, or Carlisle City Centre locations, Brampton, Annan, Lockerbie, Haltwhistle, Wigton, Kirkbride, Aspatria, Penrith and further afield. 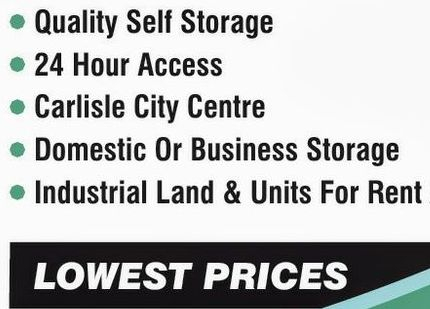 Storage Carlisle have commercial & business property for rent including offices, workshop space, industrial property and small business units for rent on terms to suit you around Carlisle. Lock up garage storage INSTEAD? A bit of news ... Did you know? If you're running a small business, more and more people are turning to other methods of workspace and storage space. 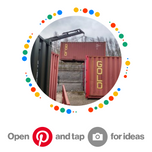 In London, an area known as Boxpark in Shoreditch is dedicated to retail storage space from converted shipping containers! Could we see this in Carlisle soon? Either way, operating your business from one on our sites has clear advantages. Credit for this goes to the London Evening Standard. FANCY A PEEK AT THE INSIDE OF OUR UNITS? Click the You Tube icon FOR our channel where we have SOME short videos. Storage Carlisle accepts most major credit and debt cards.